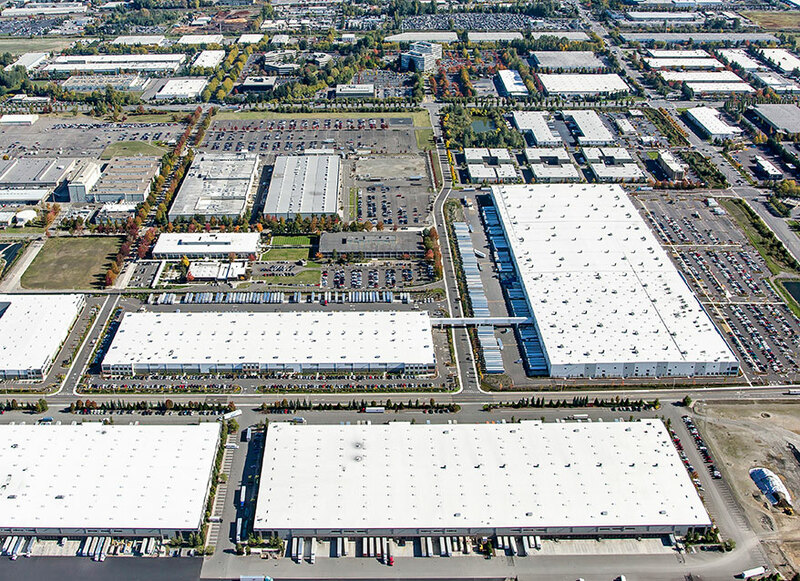 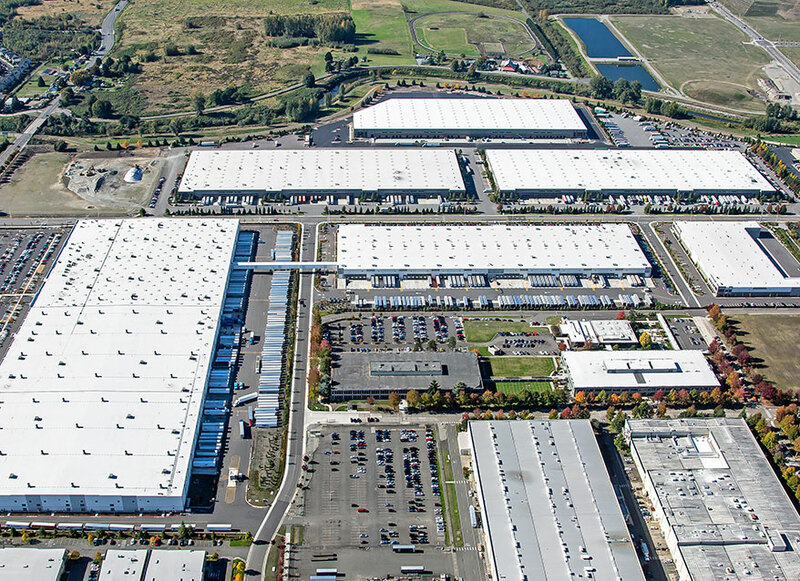 In 2011, with an institutional capital partner, IDS acquired 72.5 acres from Boeing in the City of Kent, strategically located between the Ports of Seattle and Tacoma. 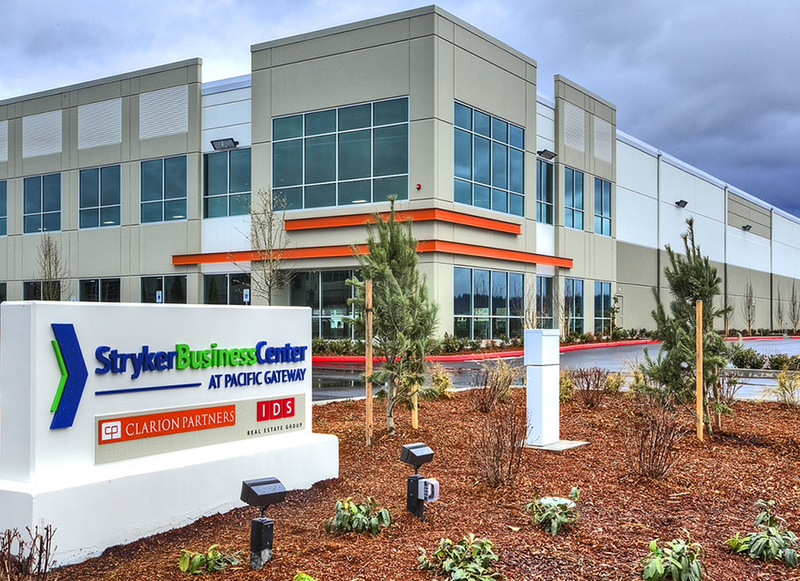 After resolving complex flood plain and demolition issues, IDS entitled and developed Stryker Business Center, a 1,250,000 square foot three-building industrial warehouse complex. 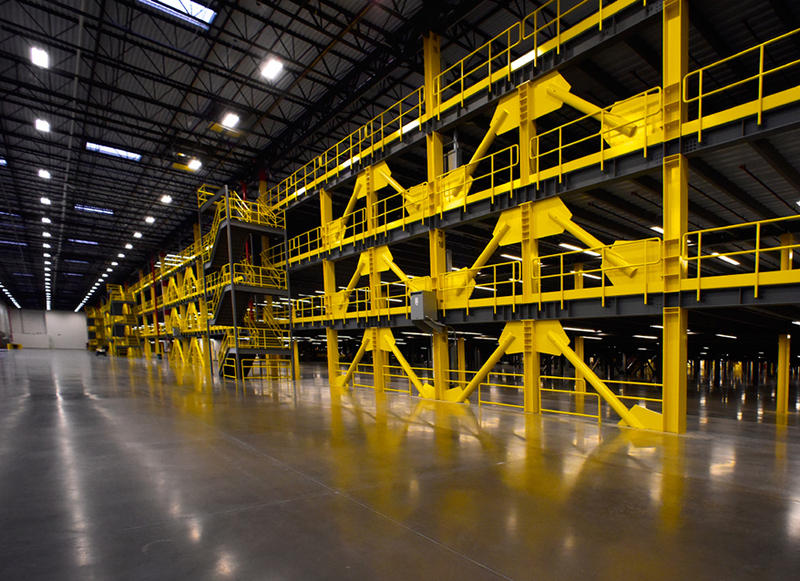 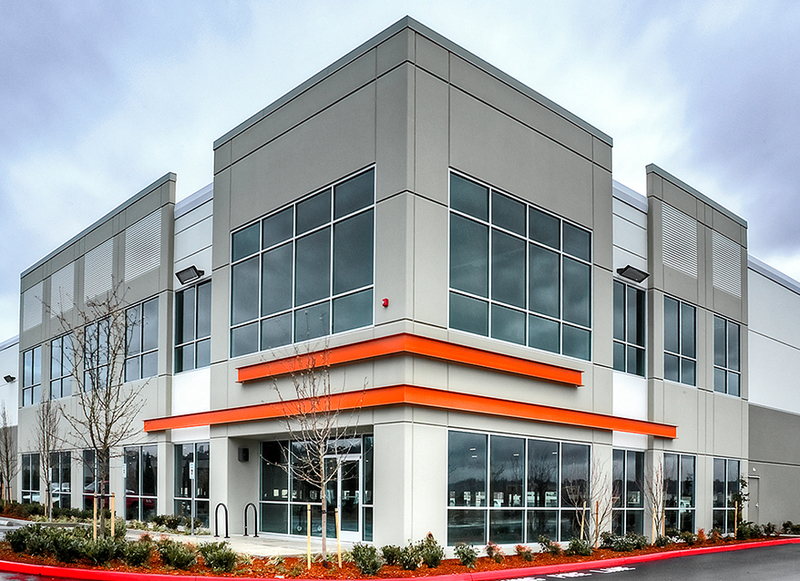 Prior to completion, the project was 100% leased with Amazon locating both a state-of-the-art fulfillment center and sort facility on site. 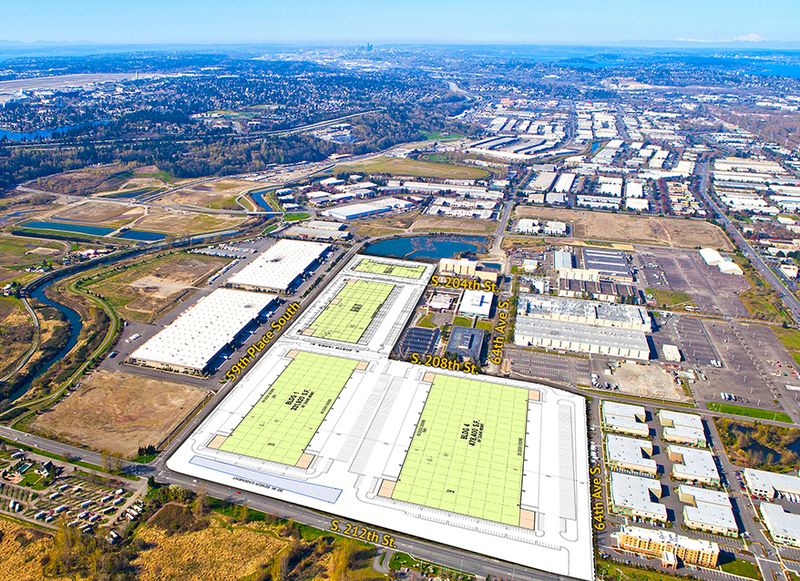 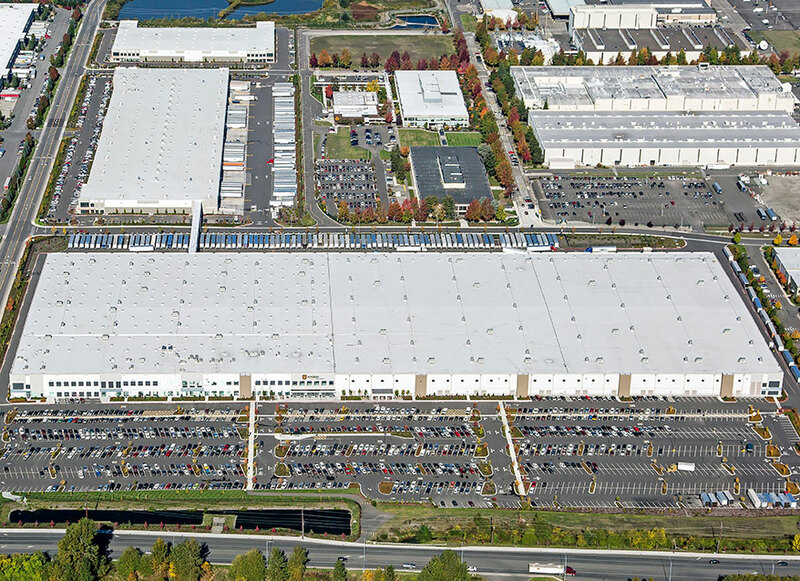 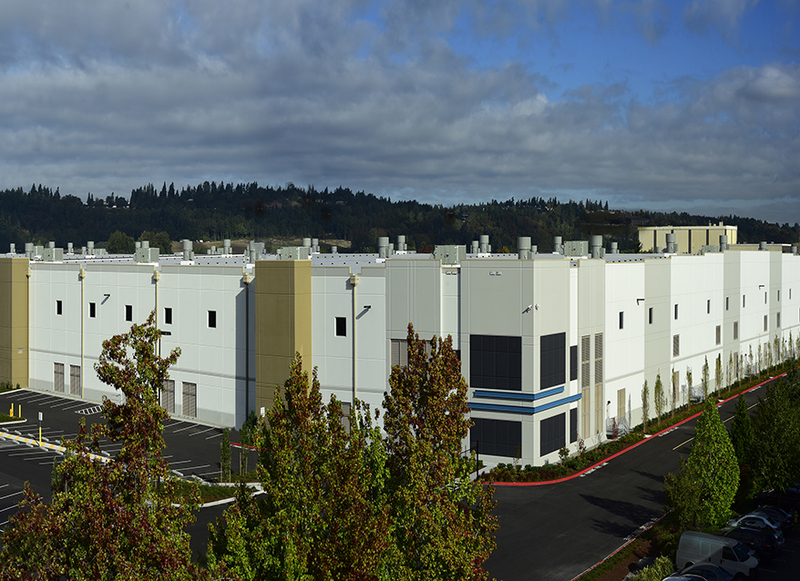 In 2016, the project won NAIOP’s best industrial development in Washington.